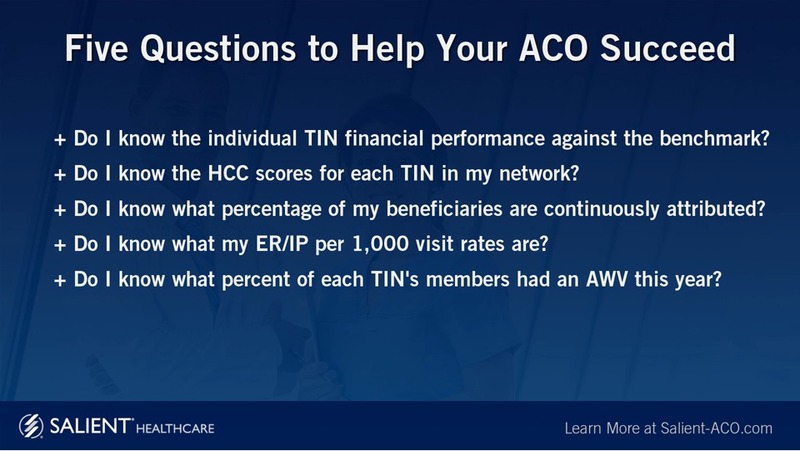 After presenting at the NAACOS Fall 2015 conference in D.C. where we focused on five critical questions to help improve your ACO’s population health, quality of care, and financial performance, we received an overwhelming amount of feedback and requests from attendees to watch it again. This presentation will help your ACO survive and thrive. With practical examples from the field you will learn how to maximize quality of care, increase patient satisfaction, and become financially profitable. We invite you and your colleagues to watch this on-demand webcast that dives into five critical questions and provide practical use cases that you can implement immediately.